Canadians are figuring out how to gain access to the latest video game craze, even though it is not supposed to be available here yet. 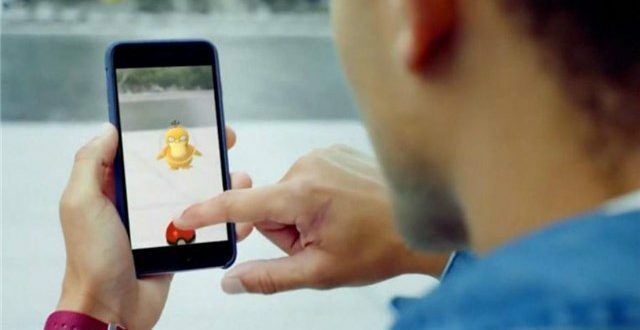 They are gaining access to Pokemon Go with tech workarounds. The smartphone game sends players into the real world to search for mythical digital pocket monsters known as Pokemon, who appear onscreen when users hold up their iPhones or Android devices in various locations at various times of the day. Android users have to install an Android application package on their phone. It’s risky, though, because APKs can potentially carry malware, but it’s also worked successfully for millions of users so far. Simply Google “Pokémon Go APK” and you’ll run into dozens of options. Just remember that if something looks suspicious, it probably is. There’s no similar way to get through Apple’s wall, but iOS users have a much safer path. From your phone, follow these steps. Scroll to the bottom, tap your Apple ID, and sign out. Find Pokémon Go in the app store (without being logged into an Apple ID). Tap to download the game. You will be prompted to sign in to your Apple ID or create one. Don’t sign in to your Canadian Apple ID. Instead, create a new account. Set it in the US. You’ll need to use a real email (to verify) but the rest can be faked. Insert a random US address. Skip the payment information step (Pokémon Go is a free download). Now go catch some Pokémon!